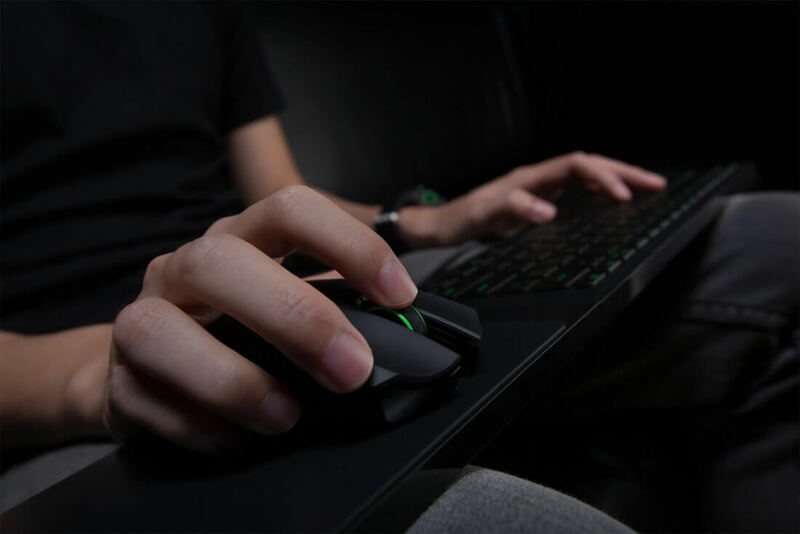 If you're an avid PC enthusiast, you probably already know that one of the main benefits of PC gaming is the freedom to choose which peripherals you want to use. If you prefer a good old mouse and keyboard, that's the default option, so you're covered. On the other hand, if you play games that tend to benefit from the use of a controller, using your gamepad of choice on PC is usually as simple as plugging it in via USB or connecting it through Bluetooth. However, that level of freedom may not be a PC-exclusive feature moving forward. On an Xbox Insider livestream, Microsoft's Xbox chief Phil Spencer announced that keyboard and mouse support is coming to the Xbox One. As reported by Cnet, mouse and keyboard support is only coming to select games initially; Warframe, for example. The developers of other games will need to enable the functionality manually, which might be a bit of a hassle depending on whether or not said game was cross-platform in the first place. Indeed, for some console-exclusive games, mouse and keyboard support might not arrive at all. On the flip side, this functionality could encourage developers that normally create PC-exclusive titles to branch out. CRPGs like Pillars of Eternity and the just-launched Pathfinder: Kingmaker -- which are usually a bit too complicated to play with a standard gamepad -- could finally make their way to the Xbox One, which would expand the games' audiences considerably. Before you get too excited, though, it's probably best to wait and see how Microsoft implements this new tech. Fortunately, we won't have to wait long - according to Cnet, support for USB-based PC peripherals will arrive for Xbox Insiders in October. There's no word regarding when the functionality might roll out to the public, though.